Yes! The title sounds a little bit redundant, but we all have our own “ritualitos” (little rituals) that we do in every class. 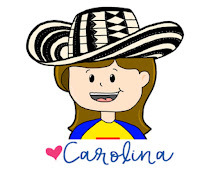 I have been teaching for over 17 years now, and my experience is mostly in the United States as a Spanish teacher in a FLES (Foreign Language in Elementary School) program. Back when I was a PreK/First grade teacher in Colombia, I rarely felt that I was getting into a routine, which I equated with a rut or “getting bored” of doing the same things in class over and over. 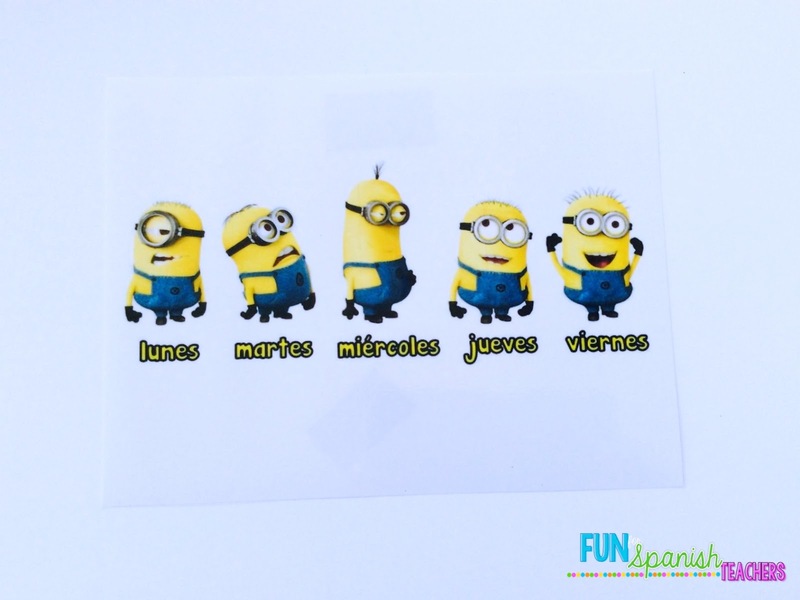 And while teaching in a world language program means you need to have a lot of repetition to help your students retain the language, this doesn’t mean you have to do the same thing every class! 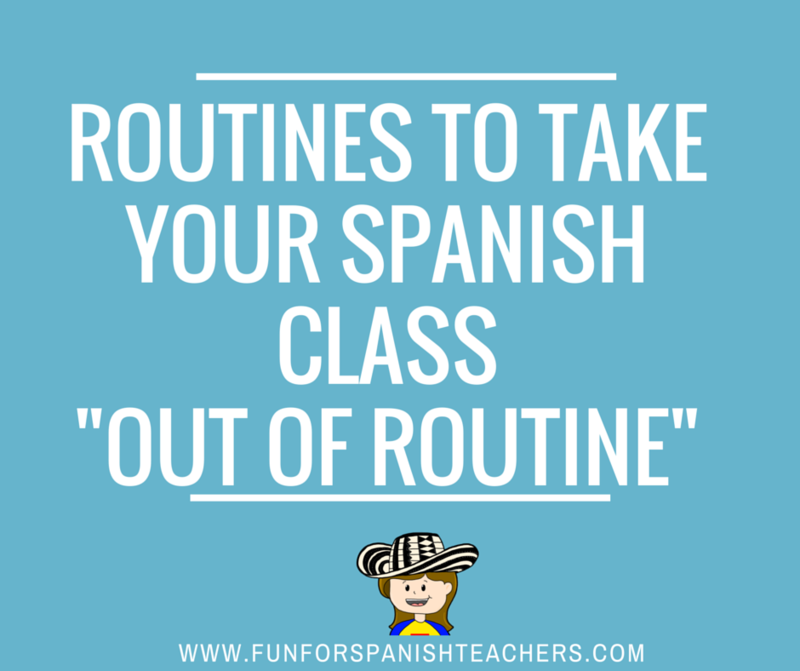 When teaching in a world language program at the elementary level, we have to make sure we provide a sense of routine in the class to create a safe space for the children. 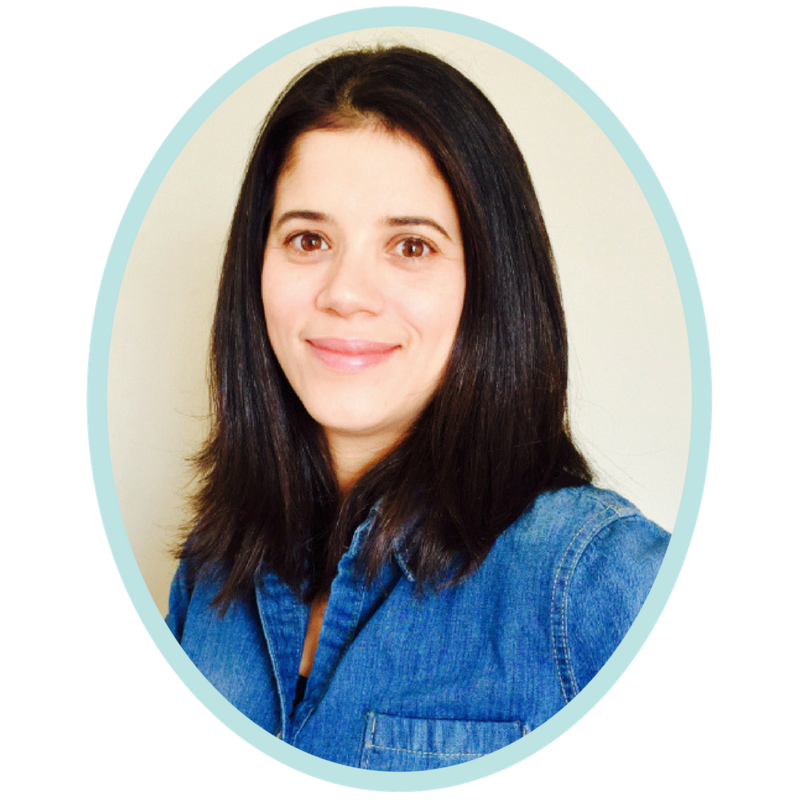 I strongly believe in teaching in the target language as much as you can, which means having to use the language a lot and at the proficiency level of your students. This can sometimes limit the amount of activities you can do to vary your routine. Here is a list of routines I do in my class. Please feel free to add more in the comments below! I would love to hear yours! 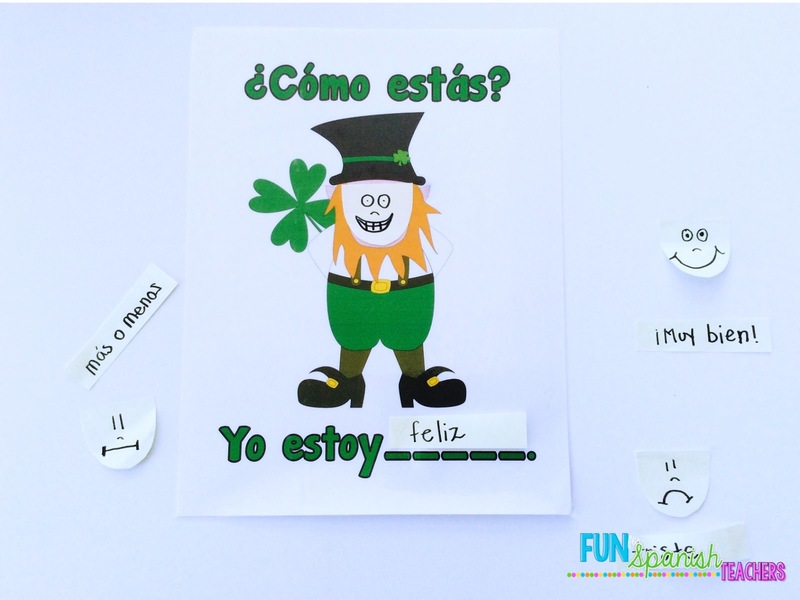 I always start my class with the “Plan de la clase” which tells my students what will be happening in class. I go over it with them and keep it very simple. This also can eliminate the stress in some of the anxious students who need to know what will be happening in class. This is an example of how it might look depending on the grade level. The message below is for a second grade class, and I see them only twice a week for a 40-minute period each time. You can decide how to have the class read it. You can have one volunteer read the message or the whole class may read it together. 1. Saludos: ¡Hola! ¿Qué tal? 5. 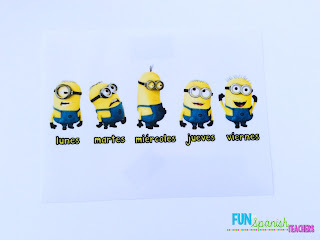 Describe a tu familia: ¿Cómo es tu familia? 1. Try to change the greetings. One day you can use ¿Como estás? and then the other day “¿Qué tal?”. 2. 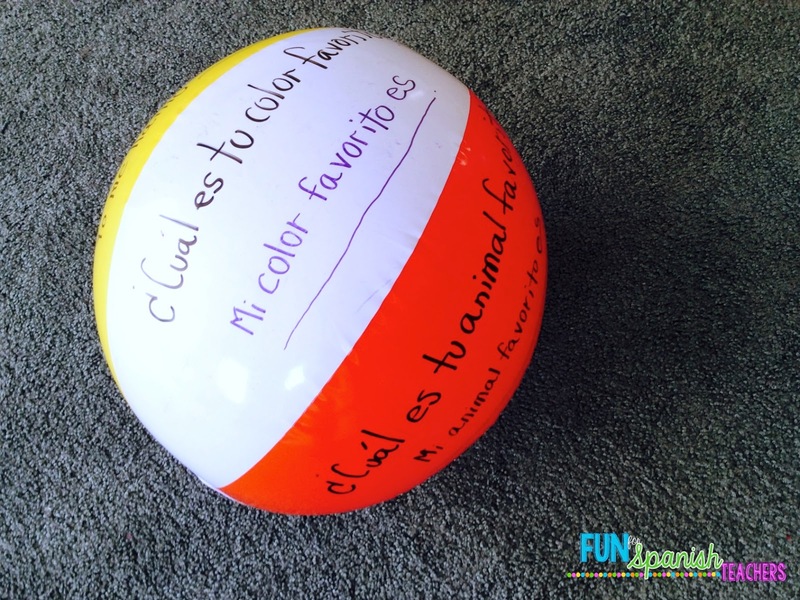 You can pass a ball to students in class and ask the question yourself. You can give turns to the children to respond and then pass the ball to the next person, and the child who responded will take a turn asking. 3. You can divide the class in pairs where one student asks then the other responds and vice versa. 4. You can divide the class into teams, one side answers and the other responds. 5. 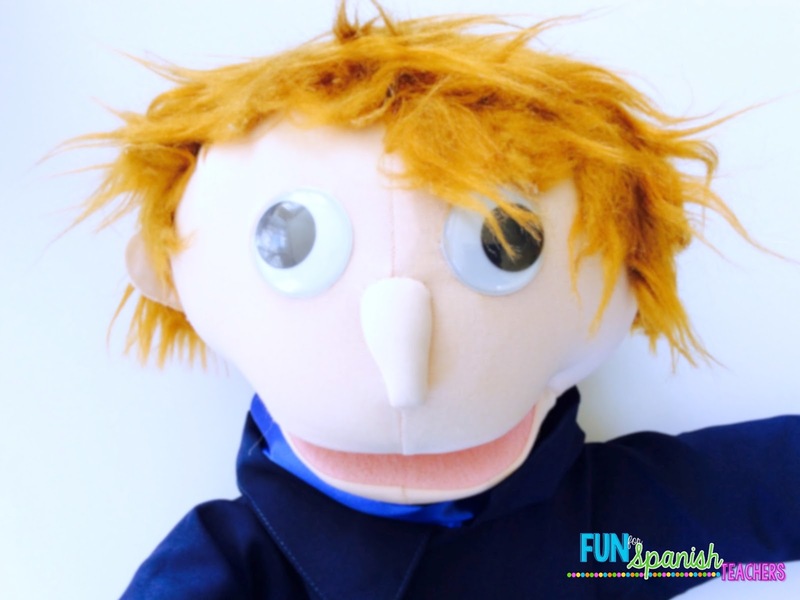 You can use puppets and let your students improvise their greetings for the class. 7. Place a picture of a famous person or movie character with information about themselves (see picture below). You can read this information to your students, then give turns for them to introduce themselves to the character or famous person by sharing the same information. See more here! Another option is creating a short video using Morpho Booth. Warning! Some of your young students might think that this is creepy. My third graders love it! 8. Place a simple picture that your students will have to use to complete their face. They can take turns doing this. Download the picture here! 9. 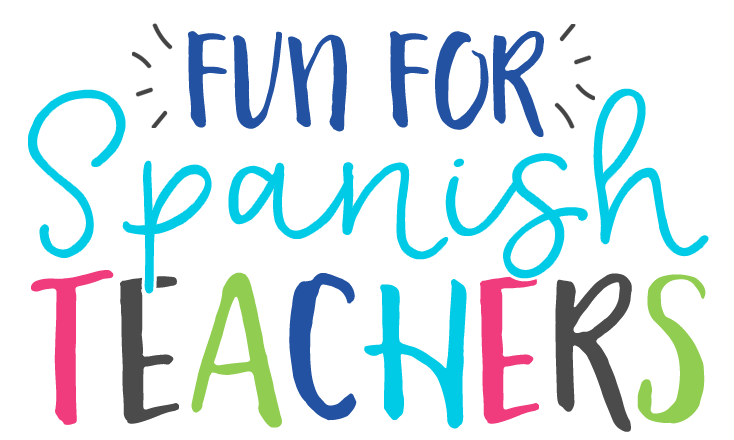 Start with a Zumba or dancing routine to get everyone into the Spanish mood. 10. Use “brain breaks” during the routine or any time you see your students need help focusing and tuning again into class. 11. Read the days of the week with a feeling for each day. Find the picture here! 12. Make your calendar interactive. If you have an interactive board or a projector, a computer connected to the internet, take advantage of it and add a cultural/geographic aspect comparing seasons, temperatures and weather to your calendar. My students always love guessing what the temperature could be like in Colombia or any other Spanish-speaking country. See video below! To add a more adventurous part, take a trip to any of the Spanish-speaking countries using Google Earth! 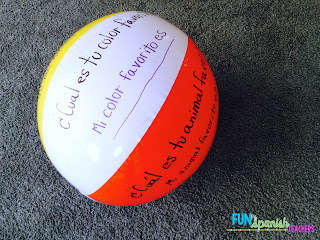 Also check out my “Facebook Corner” for more ideas on routines for Spanish class!